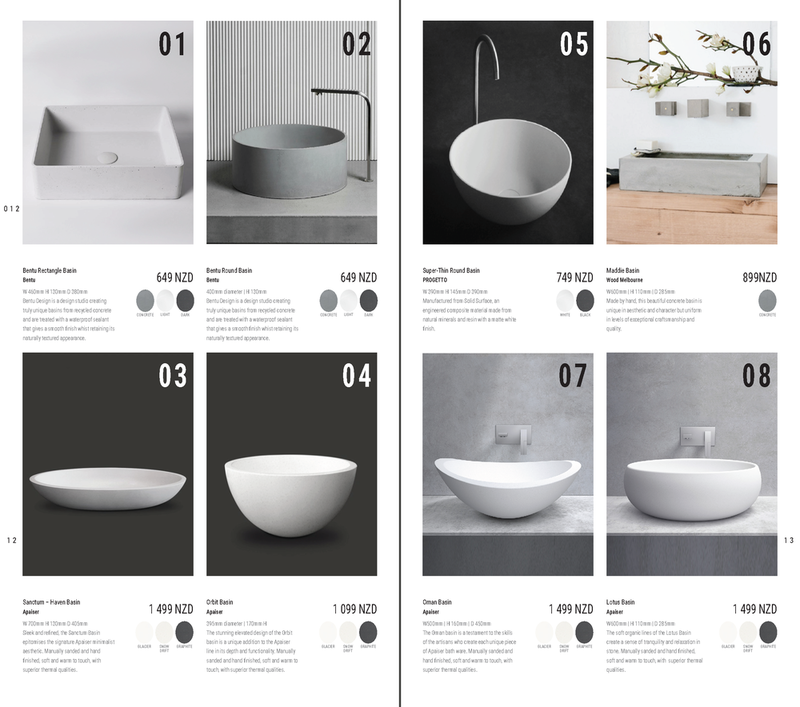 In this project, our brief was: “create a Sanitary Fittings & Fixtures booklet for a client, where you will help them to make decisions about their building project”. I enjoyed (as I do with most of these projects) the entire process from start to finish. 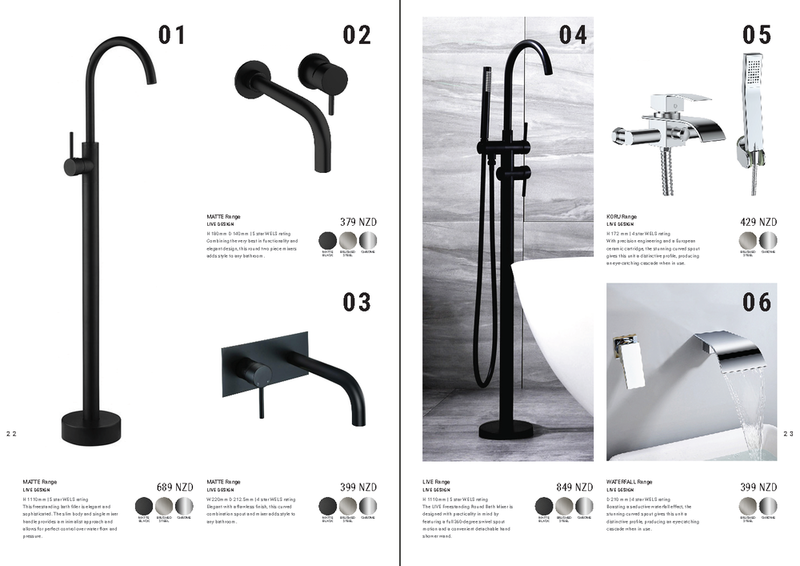 I can safely say I have a good understanding of the MANY different brands of sanitary fixtures and fittings that are available today! 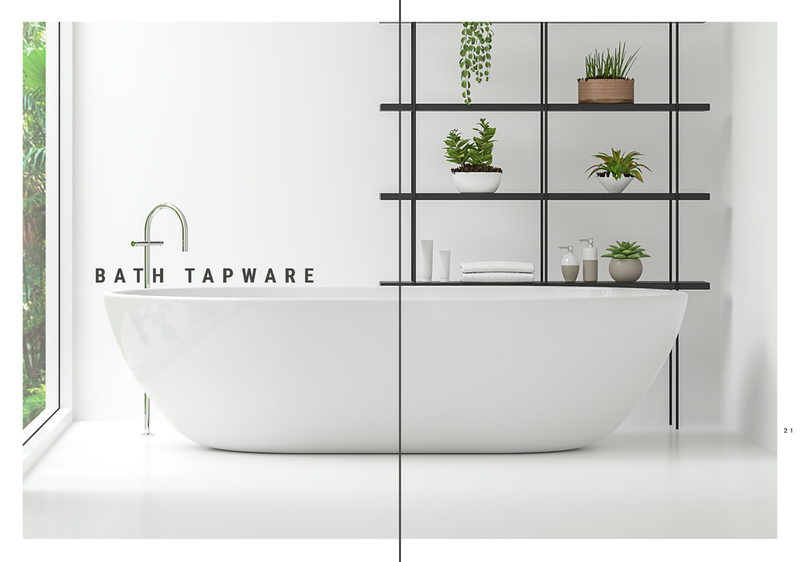 With Elliot (my partner) and I working on our own home renovations, I was able to merge this project with my very own, selecting products that we ourselves have used in our own home.